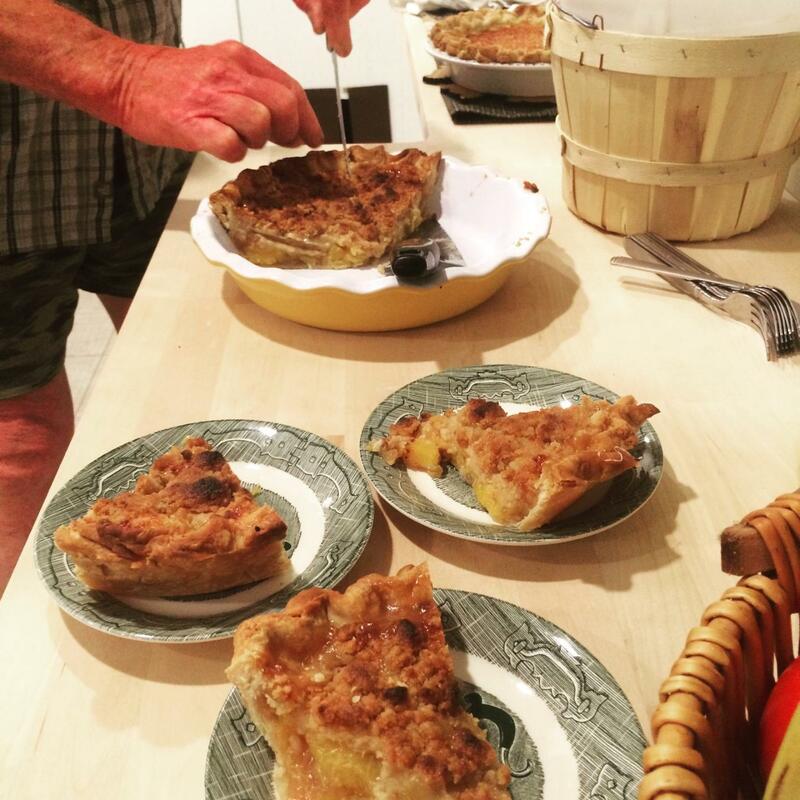 We just spent 2 days with our great friend, Doug, at his awesome farm in Iowa, eating pie and crisping in the sun on the Des Moines river. We also thought it was necessary to play Wagner’s Ride of the Valkyries for the cows. Naturally we want to continue posting about us playing standards in strange places, so hit us up if you have a strange suggestion on our tour route. We’re rocking the Czech and Slovak Preservation Society (CSPS) in Cedar Rapids, IA, tonight at 7:00! Two sets of tastey jams for ya so come on by.